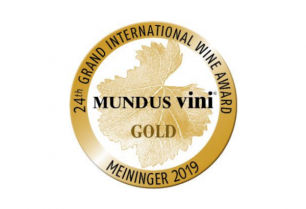 It was the 24th Grand International MUNDUS VINI Wine Award with wines from 156 wine-growing regions around the world participating. 260 wine experts from 50 countries gathered at the six-day tasting to blind-taste and assess the wines. Out of the 7,200 wines entered Rapaura Springs Classic Sauvignon Blanc was one of only 7 New Zealand Sauvignon Blanc wines to receive a prestigious Gold Medal. The success story continues with another great accolade for Rapaura Springs.